So, a fundamental question for all of us interested in developing our spirituality, or even just exploring to find out if such a thing exists is; am i more likely to succeed if i am involved in an organised religion. That is the first question. The population of the world is somewhat in excess of 7 billion, that is over 7,000,000,000 individuals on this planet at this moment – all doing our own human things. Of this population, over 30% is Christian, almost 25% are Muslim, some 14% are Hindu, about 8% are Buddhists, atheists and non-religious make up some 10% and other religions make up the remaining 13%. 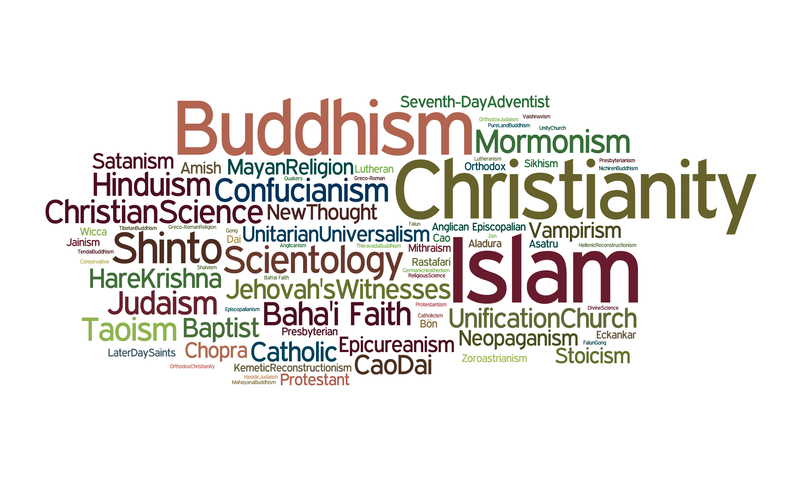 Why are 90% of the population, some 6.3 billion individuals, members of organised religions? What do they hope to achieve? Are they trying to achieve anything? Are they trying to develop their spirituality? If not, what are they doing? And if they are, the million dollar question; what degree of success are they having? How many enlightened souls do you know? How many truly developed spiritual beings do you know? Has your religion, if you have one, made a serious contribution to the development of your spirituality? If not, why? If not, why are you still a member? Some people separate religion and spirituality. 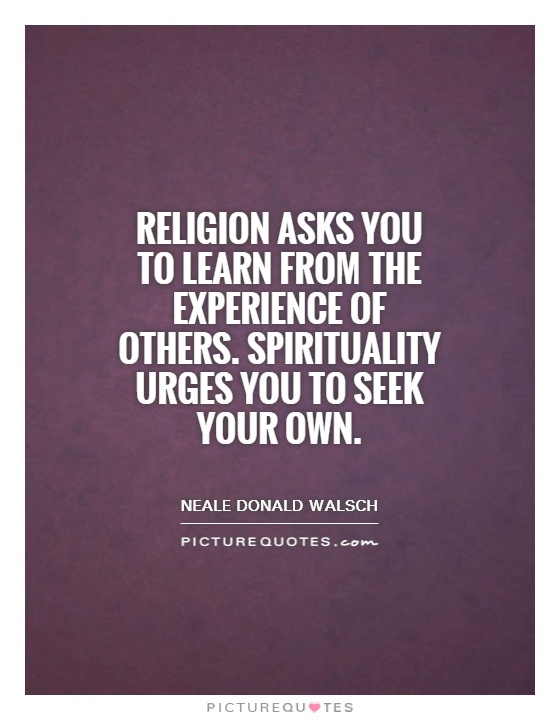 This may well be true but it is also true that religions are supposed to help you develop your spirituality, even if that means learning from the experience of others as you make your own journey. If you wanted to develop your spirituality and you were convinced that your greatest chance of success came from joining, and being active in, an organised religion, which religion would you choose. I know many people are members of religions because they were brought up in them but this doesn’t mean that they have to stay there if another religion offers a faster, surer, track to enlightenment. So, lets see if we can set some guidelines for the best religions to join if you are truly serious about your spiritual development. The first rule we would establish would be, “No violence, no support of violence and no encouragement of violence in any shape or form against any person”. I think its obvious to all of us that violence in any form, word or deed interferes with our spiritual development and, ultimately, debases us. That is a huge difficulty for us as individuals, making our way through a world which often visits violence upon us without asking our permission or even consulting us. It should not, though, be a difficulty for any religion whose primary objective is the spiritual development of its members. Obviously, a considerable number of religions fall at this first hurdle. The second rule would be, “The primary aim of the religion must be to nurture and encourage the spiritual development of its members”. From my own experience, you could spend most of your life in many a religion and no-one would ever mention the word ‘spirituality’ and no-one would ever suggest that you might try and develop your spirituality. It is true also that there are many variations within the same religion depending on the country and area you live in and, even depending on the character of you local religious leaders. The third rule would be, “No religion must suggest, intimate, state or insist that their way is the only way; that any other way will not only fail but will lead to eternal damnation”. I guess that takes a few others off our list of potential religions to become a member of. The fifth rule would be, “No religion should denigrate or undermine in any way, any other religion but should recognize them as equals”. The sixth rule would obviously be, “No religion shall interfere with the ordinary life of its members or those who are not its members and shall not pronounce upon or attempt to influence the way people in any part of the world live their lives”. We know that the development of spirituality involves leading what we shall call a ‘good’ life but we also know that many religions attempt to provide an interpretation of this ‘good’ life in various bizarre, unhelpful and ultimately ‘not good’ ways. The seventh rule, and i think we will leave it at that, would be, “All religions must be dedicated to the truth and to helping their members know the truth. There shall be no secrets in any religion”. As a friend of mine would say, “How are we doing?” The answer would be, “Not well”. There are so many religions i know nothing about and there are so many sects and subdivisions of all the major religions that i cannot judge if any would comply with our rules. I do know, though, that the main bodies of the main religions would all fail miserably. Why is this? How have they gone so horribly wrong? Where they ever right? 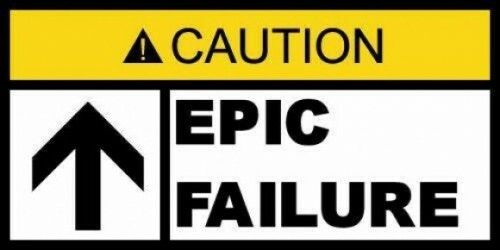 Is there any chance that they will ever correct themselves so that they would comply, as a minimum, with our rules. I say as a minimum because, for example, avoiding violence to persons would only be the first step. If one was serious about avoiding violence then animals and our planet would immediately be included too. Can we conclude that our chances of spiritual development will be diminished if we commit to one organised religion. 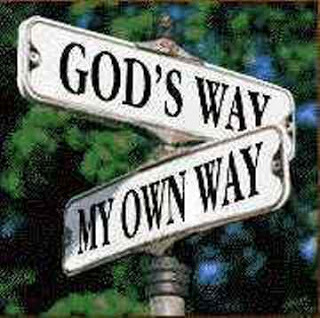 Either way or both ways? We only have one shot at it, in this life anyway. Does it matter if we make the wrong choice, if we fail? So if we learn from the experience of our known greatest spiritual leaders we will have no problem in trusting in our own path. 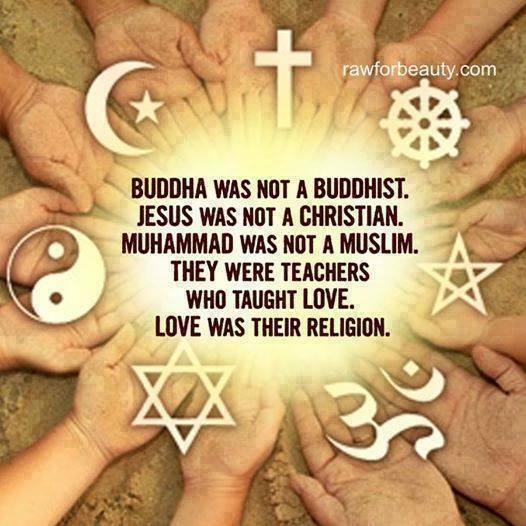 Religions followed the spiritual leaders, not the other way around. This is not to say that there is not much to learn from all religions, of course there is, but that does not mean we have to join them.